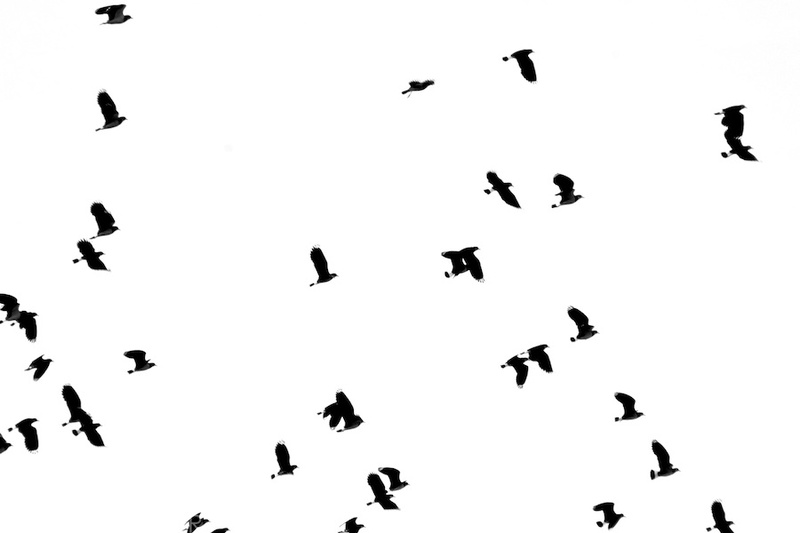 There he was tormented by demons, in the form of great black birds that swooped around him. Finally, he rang his bell, and the demons fled, perishing in the sea beyond Achill Island. Read the rest of this article here.